Mike Tyson Entering The Bitcoin Market With ATM ? Former heavyweight boxing champion Mike Tyson has entered the Bitcoin market with his first real-world cash to Bitcoin ATM. He also tweeted “coming soon…Miketysonbitcoin.com… Changing the way we get change.” This shows how Bitcoin is playing a bigger part in people’s lives and is more than the nodes it began with. With celebrity endorsement like this Bitcoin is sure to grow in small steps. Mike Tyson is a former heavyweight and retired American professional boxer. He is also known as Kid Dynamite and Iron Mike. He holds the record as the youngest boxer to win the WBC, WBA and IBF heavyweight titles at just 20 years old. He has an outstanding history at winning 50 of his 58 fights and has had 44 knockouts. Bitcoin ATM’s are machines which can convert from real cash to Bitcoin and sometimes even vice versa. They were first introduced in Vancouver, Canada on 29th October 2013 in a coffee shop. Since then they have spread around the world as more people have started using the cryptocurrency and are now playing important roles in ordinary lives. As of December 2014 there were 285 Bitcoin ATM’s installed in the world. However the volatility of Bitcoin plays to its disadvantage as it means many banks are cautious when buying Bitcoin. Bitcoin ATM’s have also had to close down due to the banks pressure. The site also notes “Mike Tyson’s fastest knockout in the ring was 30 seconds. 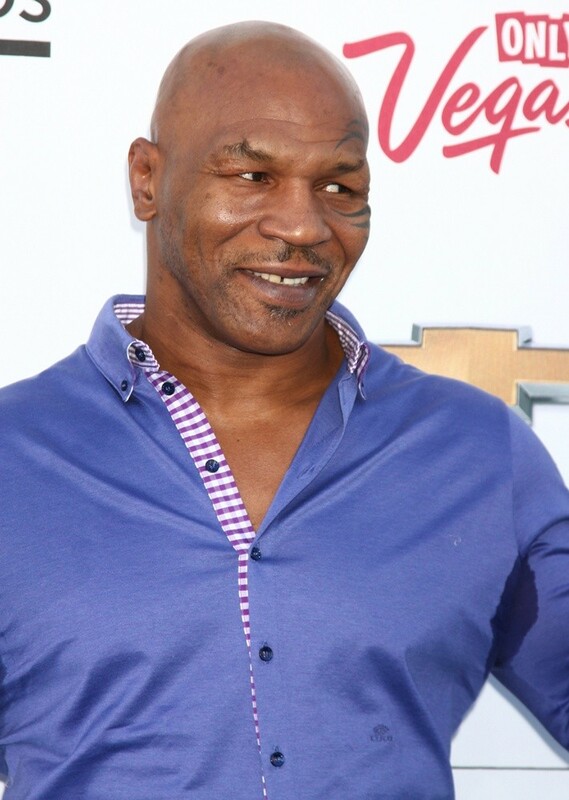 The Mike Tyson Bitcoin ATM can turn your cash in under 20 seconds.” The new ATM’s are due to launch in two Las Vegas locations in august 2015. They will feature Mike’s branding which is sure to have a great impact on the publicity it gets. Mike Tyson has a huge fan base which is very global. Hopefully many of them will purchase Bitcoin as this may increase the need for Bitcoins. This in turn may push the price up even more as it is currently only $295 at the time of writing. However it soon surfaced that the sites domain owner, Peter Klamka, has had some shady dealings. Tech news site SIliconAngle (siliconangle.com) said that Tyson was “suckered into a deal by a fast talker who has promised him millions if he gets involved and lends his name to the enterprise.” He has a market cap of $6,780 with no products. This suggests that the Mike Tyson ATM could be a potential scam. However Klamka strongly denied these claims as he quoted “the ATM’s are real and Tyson has an even split of equity due to the way the license is structured. Hopefully this will be a success as celebrity endorsement will be very useful. Nowadays there are many scams and Ponzi’s so hopefully this isn’t one of them.